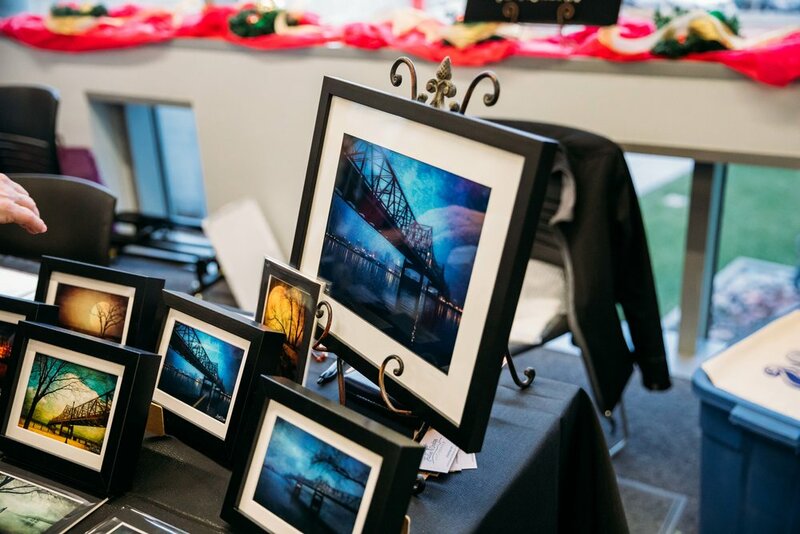 Peoria, Illinois (Lettering Works) - 25 hand-selected local artists and makers will set up shop in the Peoria Riverfront Museum’s lobby on Sunday, November 25th from 1-4pm for the first Makers Market at the Riverfront Museum. This unique shopping experience coincides with Museum Store Sunday, an annual celebration of museums around the world. The Peoria Riverfront Museum is one of over 900 Museum Stores representing all fifty states, twelve countries, and four continents participating this year. 25 on the 25th provides the perfect opportunity to get a head-start on holiday shopping while keeping money local. The event is free and open to the public. 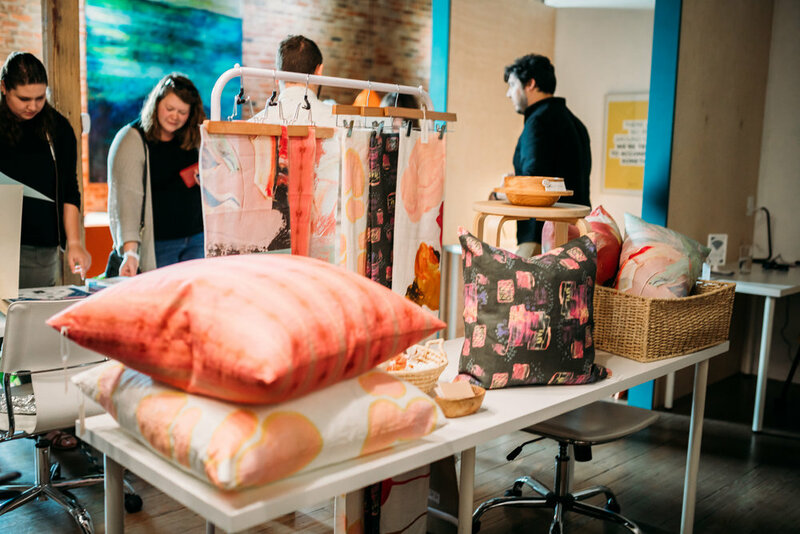 It will feature both up-and-coming and established local creatives, ensuring there will be something for everyone’s price point in gift-giving. 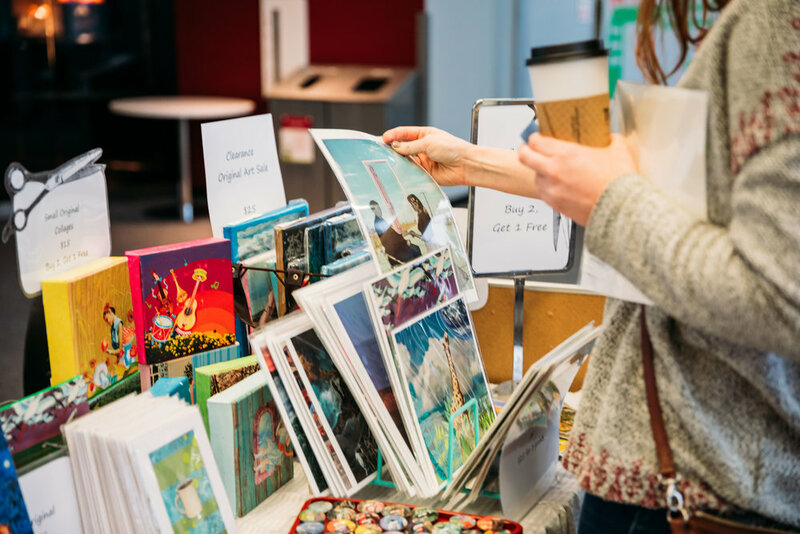 Types of creative work that will be showcased include painting, home goods, screenprinting, illustration, lettering, photography, jewelry, and food. More information on participating creatives can be found on the Facebook event: Makers Market in the Warehouse District. A different #FeaturedMaker will be highlighted each day leading up to the 25th. Lettering Works is a custom lettering and design company focused on helping clients, campaigns, and causes build skillfully designed brands. The Peoria Riverfront Museum mission is to inspire lifelong learning for all - connecting art, history, science and achievement through collections, exhibitions and programs. The Museum Store is increasing focus on offering locally made goods and is quickly establishing itself as the place to go to find both Peoria and local products. For more information, please contact Chelsie Tamms at letteringworks@gmail.com.